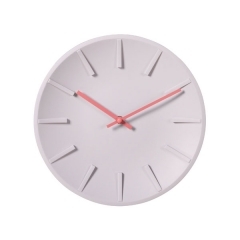 The best way to shake up simplicity? 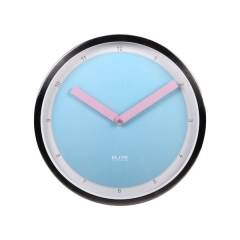 A gorgeous dash of color. 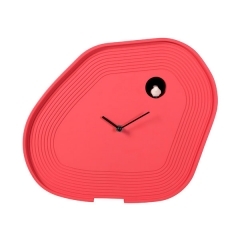 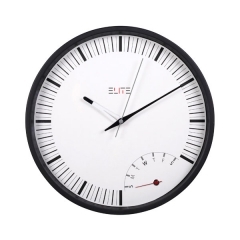 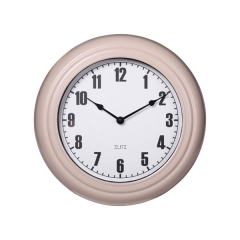 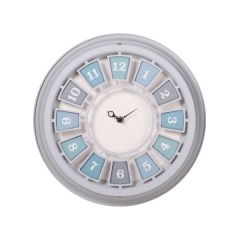 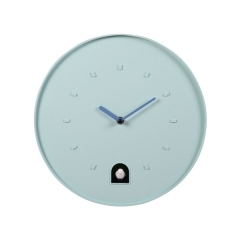 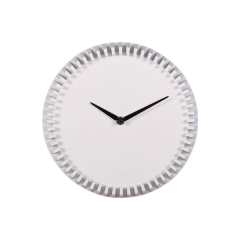 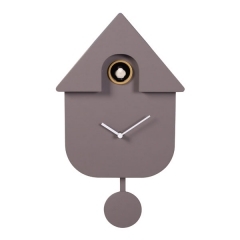 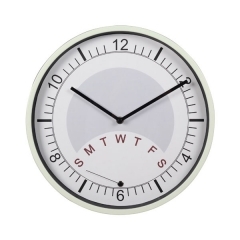 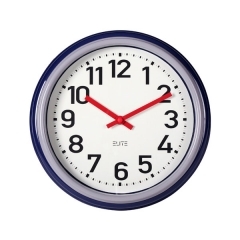 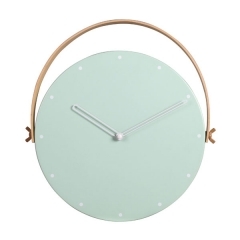 This marvelous minimalist design modern wall clock features bold, raise hour markings.